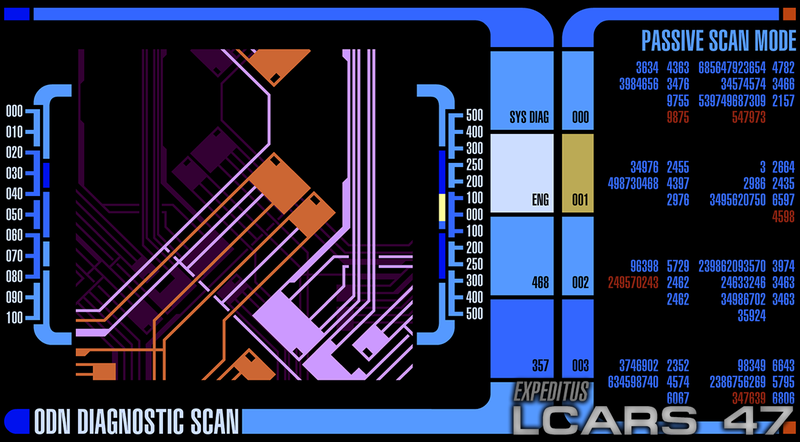 Just a quick one today so you're not all left hanging around waiting for LCARS 47 to hit Android. Expeditus TR-600, is nearing its second alpha release. In a few weeks, a public beta will be released to the Google Play store. 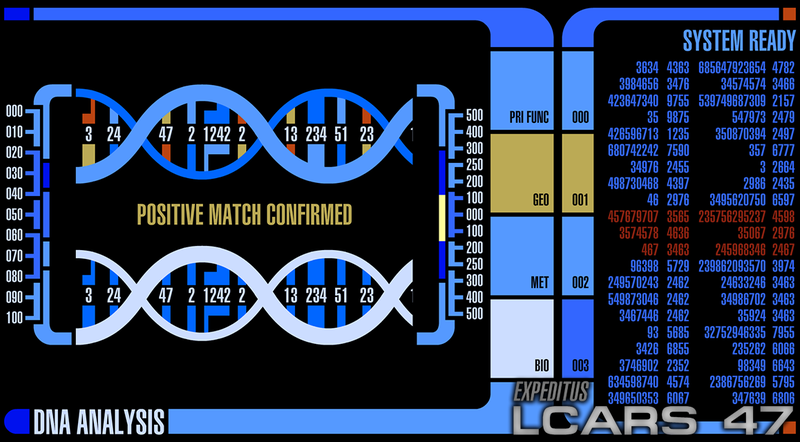 As some of you have asked, I will state again, that as with all LCARS 47 apps, LCARS 47 for Android will be completely free—it will also be ad free, for those wondering what the catch is. There are no catches. We just love doing this kind of stuff. Feature requests are still open until Friday, so if there's something you want to see in there, then let us know as soon as possible. One final thought, if you're not with us on Facebook, please feel free to hit us up, we really could use the extra help getting our project out to even more people, so if you like what you see, please tell your friends and fellow Trekkers. Our very own Lee has appointed himself the project's PR guy and is managing our new Twitter account, so if microblogging is more your thing, we have that too!